SUBSCRIBE & SAVE 10% ON YOUR FIRST ORDER! Being a Homeowner is stressful enough, talk to one of our Specialists today to find the Home Protection Plan that is best for you. We offer several different options to fit most needs. 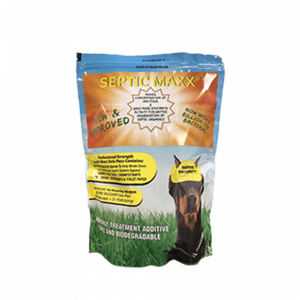 Let Septic Maxx Protect You! Homeowners waste thousands of dollars each year repairing and replacing their appliances. Let us help you alleviate some of that cost and stress. Since we started using Septic Maxx, odors and wet spots have dissipated, our toilets flush better and there have been no further backups. I wish we discovered your product years ago. 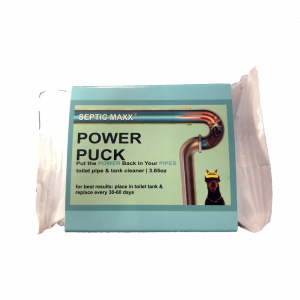 When we read about Septic Maxx and learned that your product has the highest concentration of bacteria, we decided to try it. 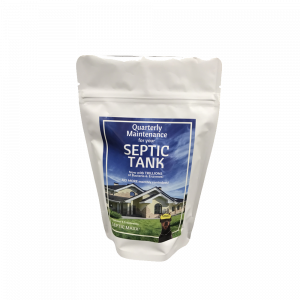 It's been six months and we don't even have to think about our septic system! 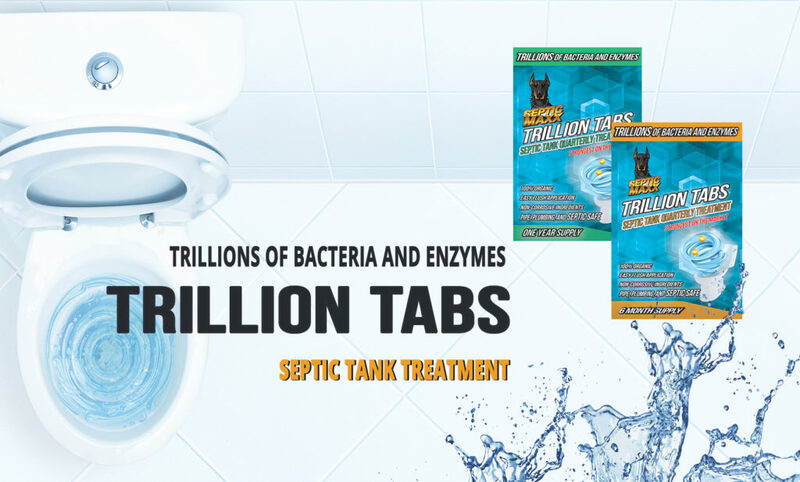 Within the first two months of using your product my septic system's issues subsided. Thanks again…I have already told my friends and family about Septic Maxx. Serving Our Clients, Our Community and Our Environment!